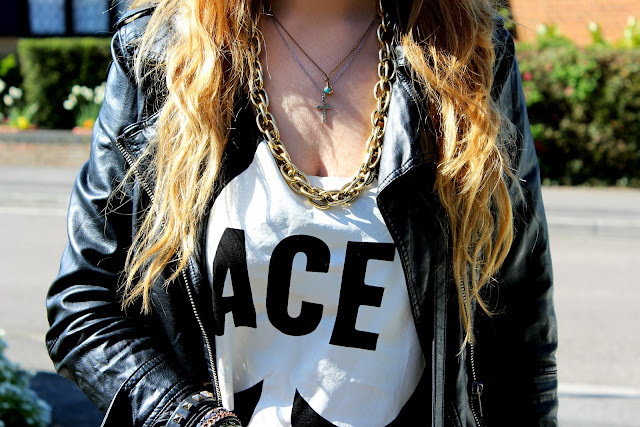 Style Crescent: OOTD: That's ACE! 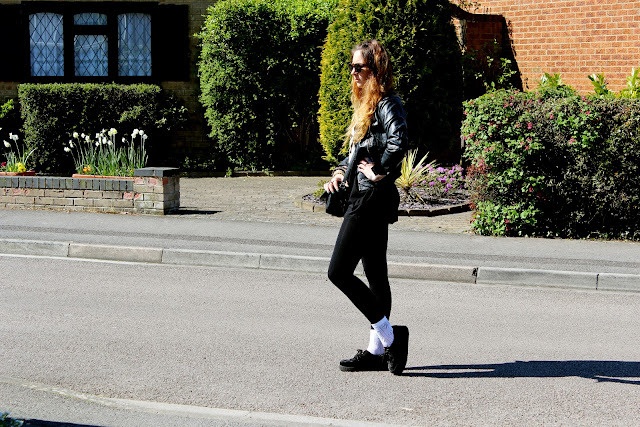 Top: Primark DIY / Faux Leather Jacket: Primark / Bag: Vintage / Creepers: EBAY / Socks: Market / Jewellery: Mixed. Great!Impressed with the jacket, very soft leather. So I cannot describe how comfortable it is to wear. I have been in love with mens leather jackets offered by cwmalls.com, really catch eyes.